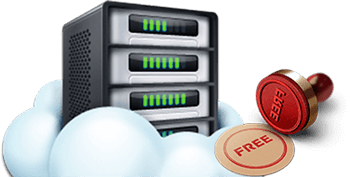 What are the terms of getting the virtual server for FREE ? Also, you should provide a document that proves your identity. According to your site topic, the number of visitors and specific of your project we can offer you one of the hosting plans on a free basis. You should place the link HyperHost hosting on your website. Free service terms don`t match your needs?